Here you will learn about the tourism in the Kaliningrad region, about agrotourism, or as it is called the other way country side tourism, about the beauties of the most western Russian region and get a lot of information on various issues. Tourist Informational Center disseminates informational brochures about recreational opportunities, leisure activities and accommodation, provides you with the information about tourist routes around the Kaliningrad region. The center assists in advertising, consulting, service in the area of tourism. We constantly renew the database of recreational places in the Kaliningrad region (manor houses, guest houses, hotels), the database of tourist investment projects in the Kaliningrad region. The center participates in various international projects and exhibitions. 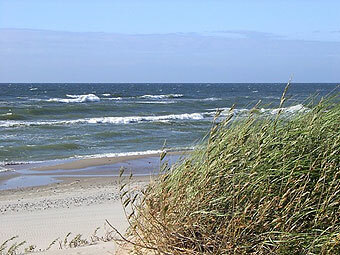 It gives information about vacancies in manor houses and on the Curonean Spit.